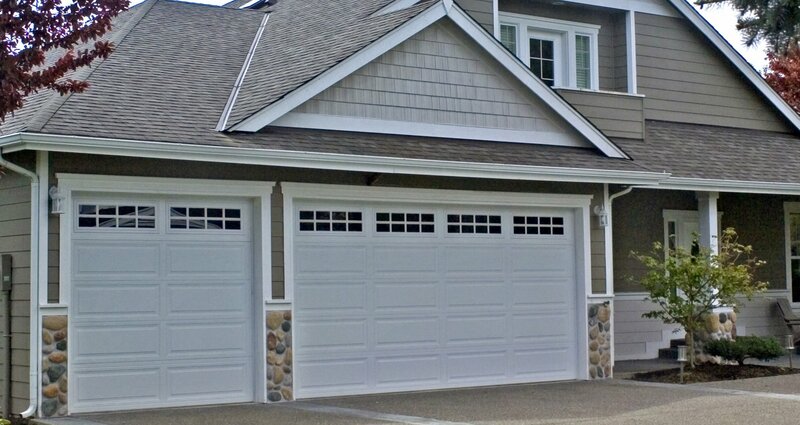 Not only do we offer many options to update the curb appeal of your home with new Overhead Door™ brand garage doors, we are now offering financing specials! Contact the office at (815)725-6077 for your free estimate, and to ask about your options! PrevPreviousIn need of a new garage door opener? Leave it to the pro’s!